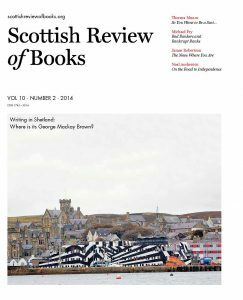 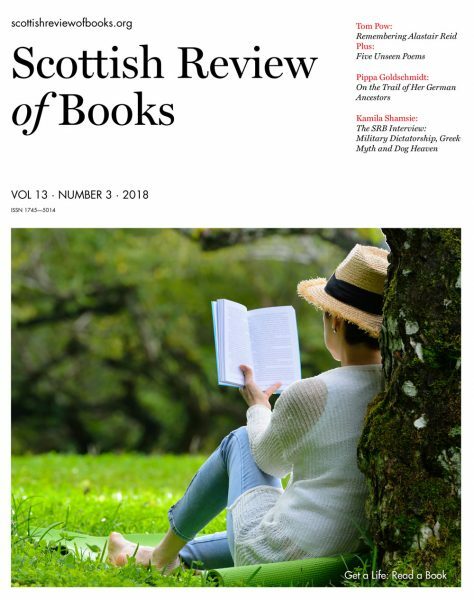 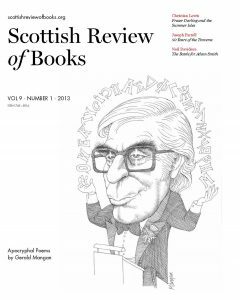 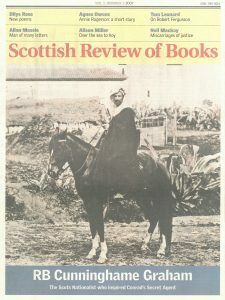 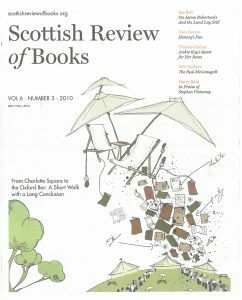 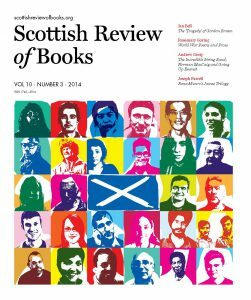 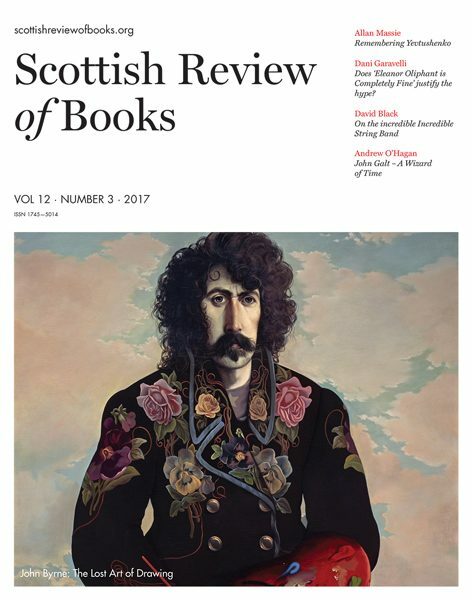 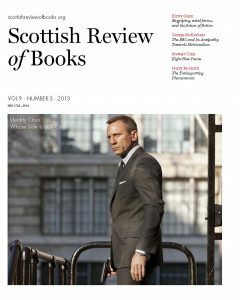 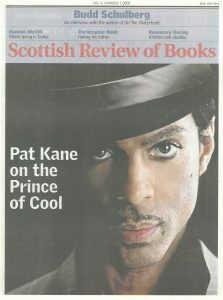 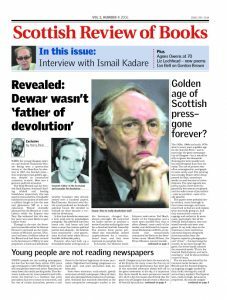 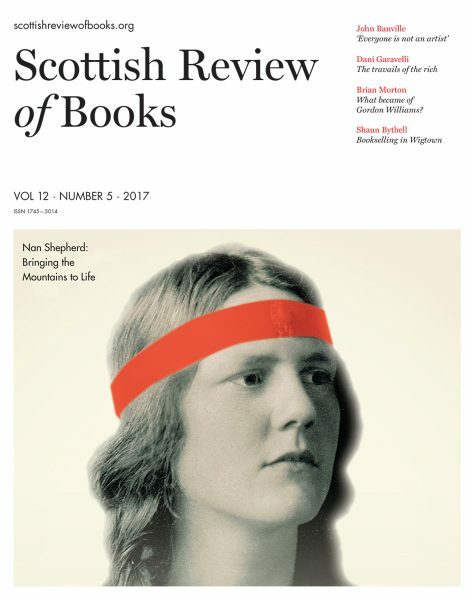 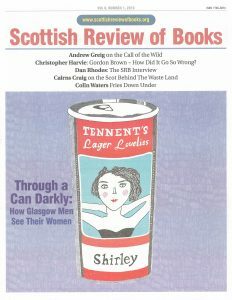 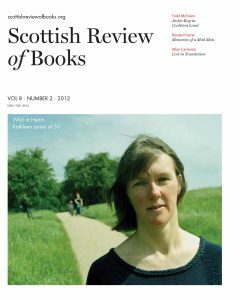 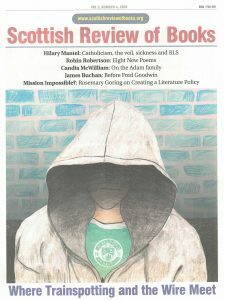 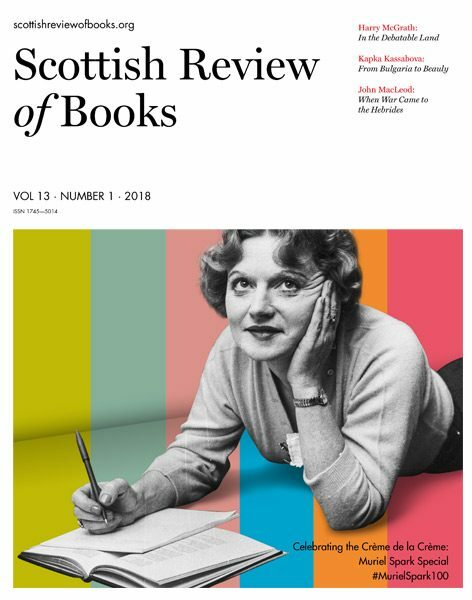 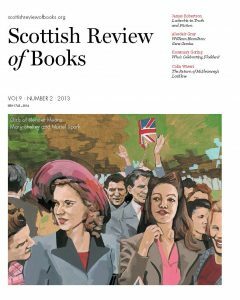 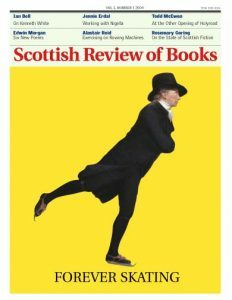 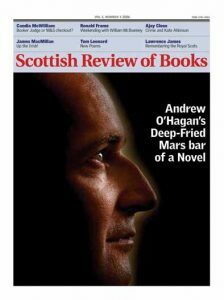 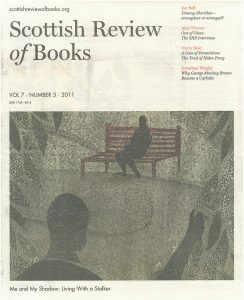 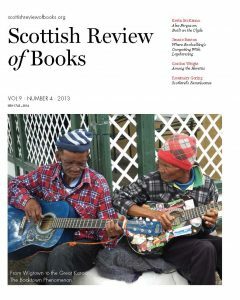 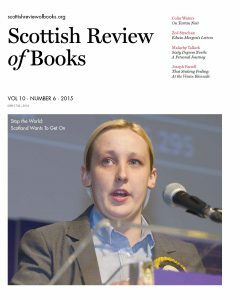 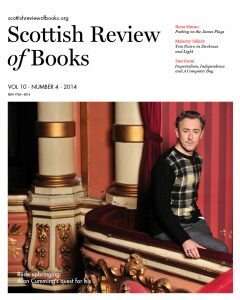 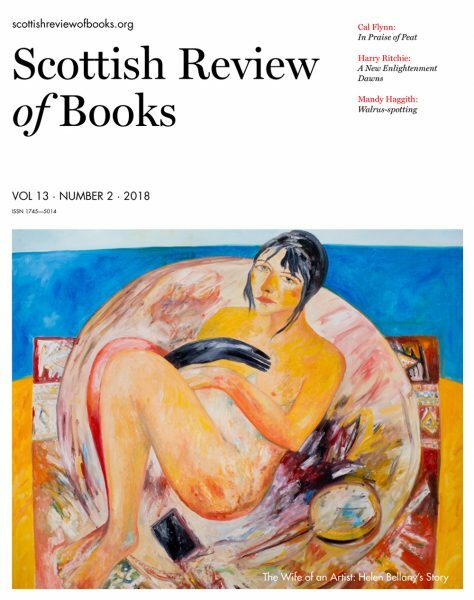 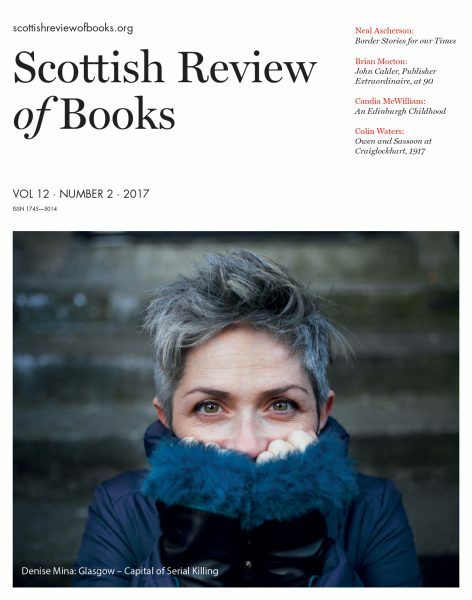 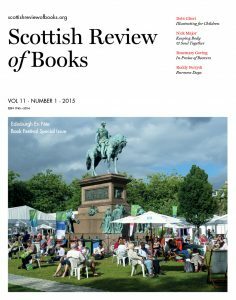 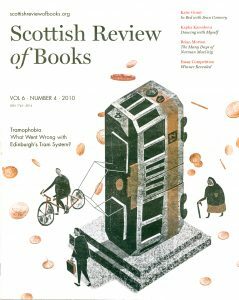 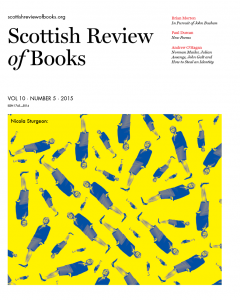 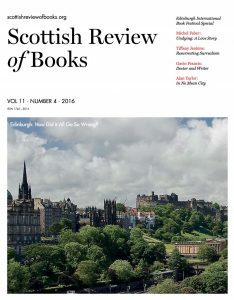 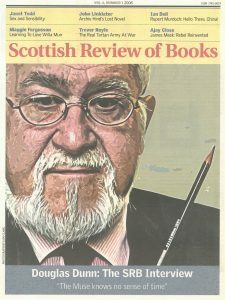 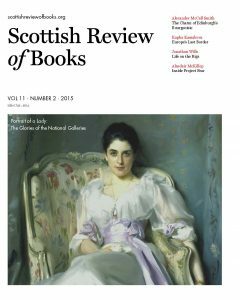 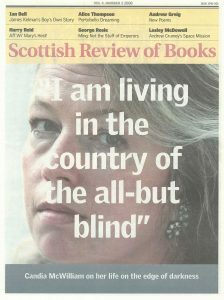 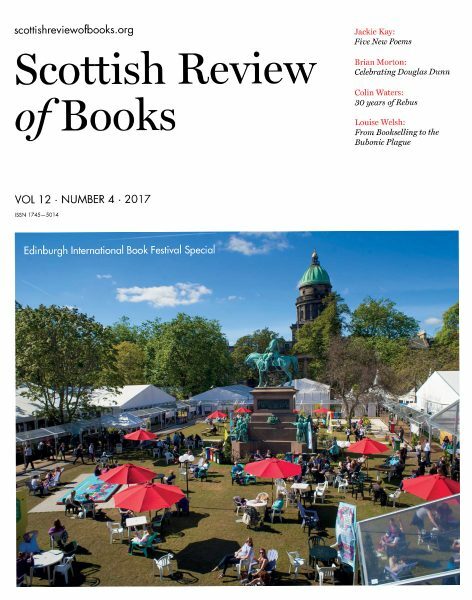 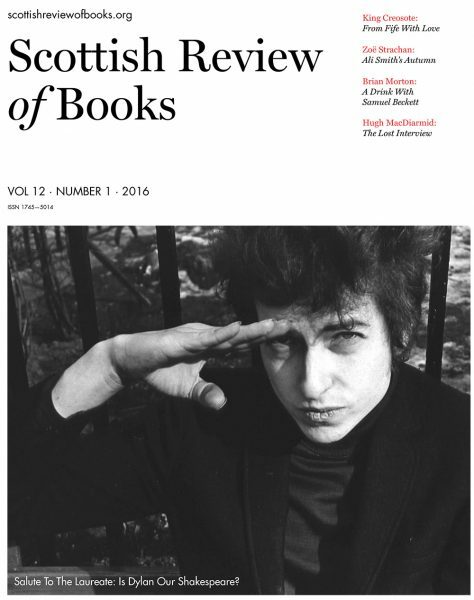 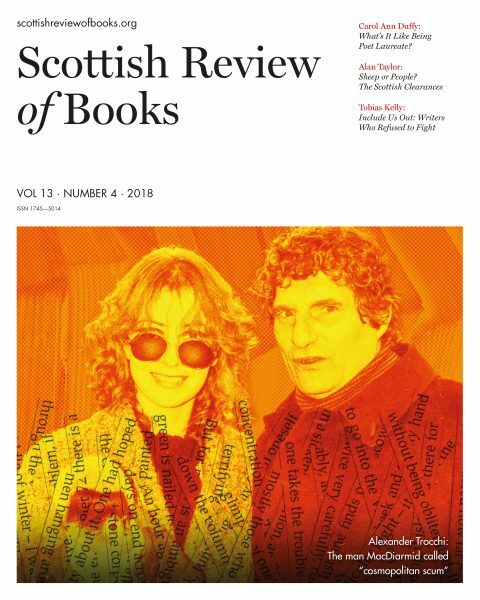 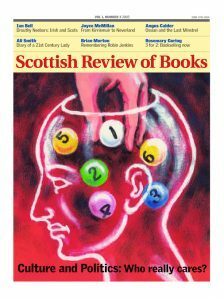 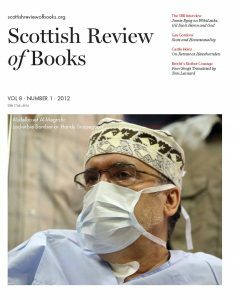 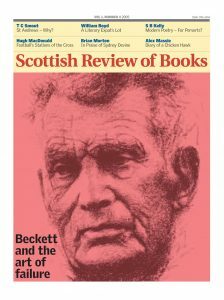 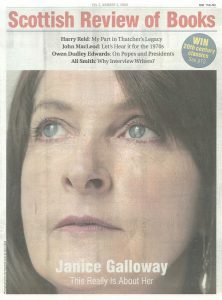 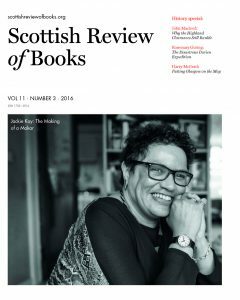 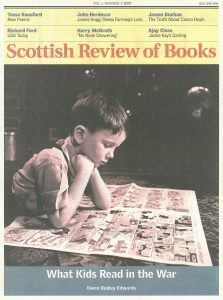 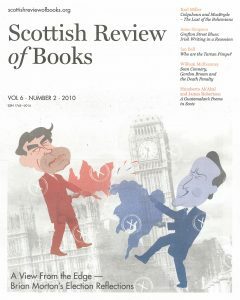 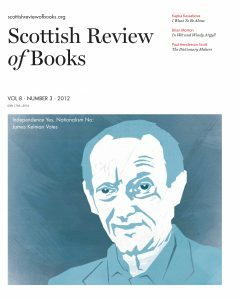 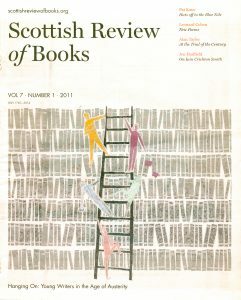 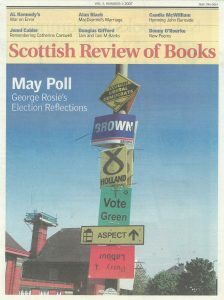 Year after year, Scottish Review of Books has carried interviews with the nation’s leading writers, giving our celebrated authors the opportunity to talk in depth about their life and work. 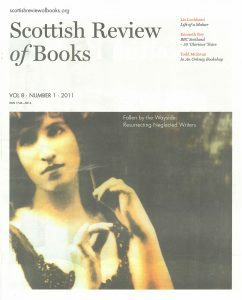 In addition, the magazine looks in detail at newly published books written by established writers and those near the beginning of their career. 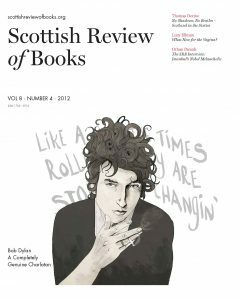 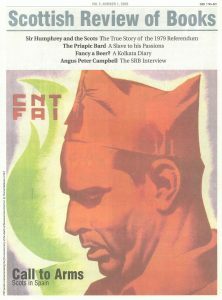 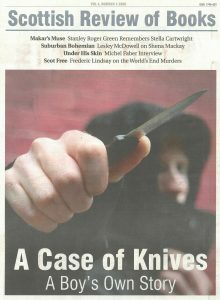 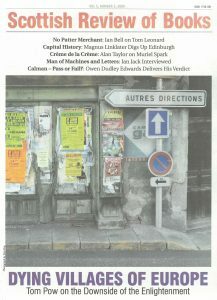 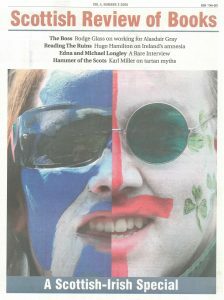 Here in The Vaults you can explore the full interviews, reviews and articles published since 2004. 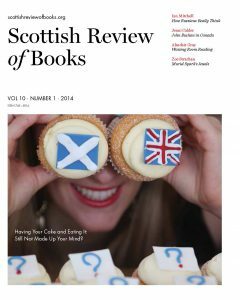 Access to the first four articles in any month is completely free. 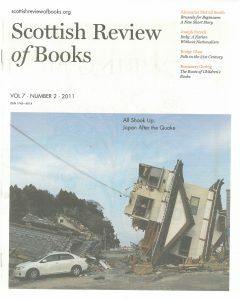 We hope you will want to read more. 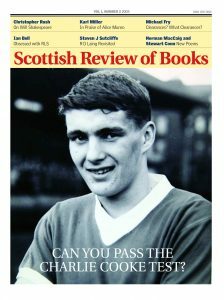 If so, we ask for your support for the magazine in the form of a small payment of £3 for up to 10 articles. 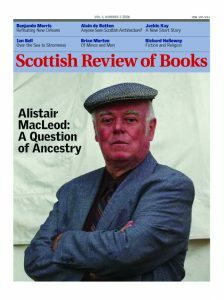 Or subscribe now for access to all articles.